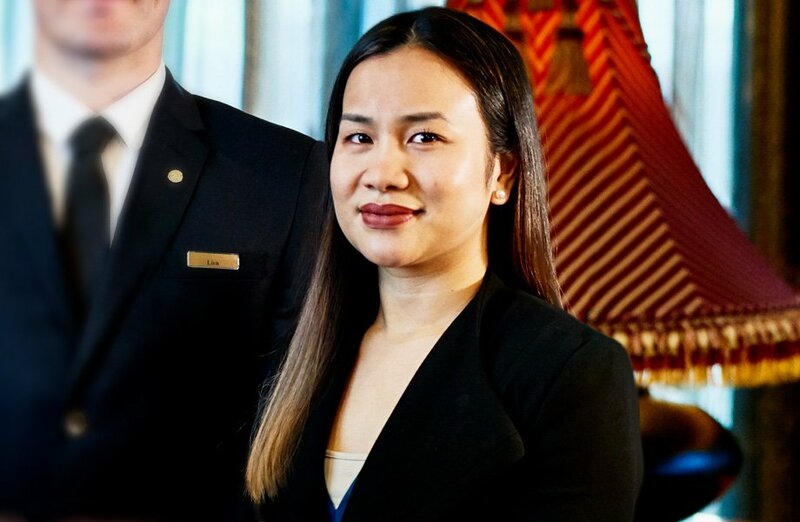 Her visit to The Langham, Melbourne changed everything. Lien already had a double degree in Marketing and Science, and had been searching for employment. Foreseeing a brighter future working in hospitality, she decided to research postgraduate hospitality courses. This led her to Le Cordon Bleu where she studied a Master of International Hospitality Management in 2013. In 2015, Lien completed her six-month Le Cordon Bleu work placement (Work Integrated Learning) at The Langham, Melbourne. She was immediately offered the job of Sales Coordinator. In December 2016, Lien was promoted to Business Development and Sales Operations Executive. In her promising future, Lien aspires to Regional Management overseeing multiple properties. As a globally connected Le Cordon Bleu alumna, there is no doubt she will achieve her dream.